Here is another cool spy gadget fro all the James Bond types out there, The SAS Spy Pen, an ideal addition to our list of Cool Spy Gadgets. 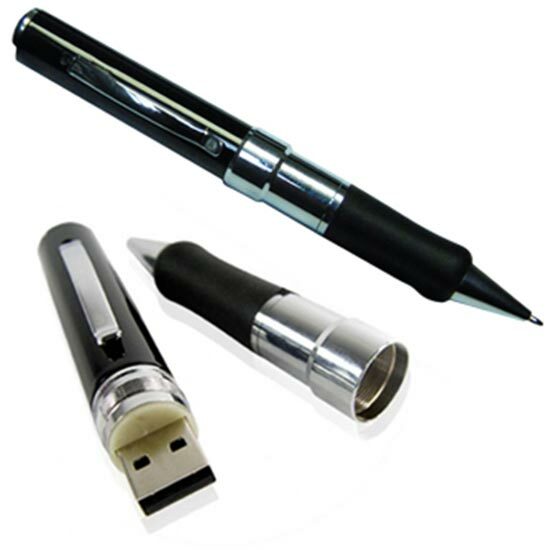 The SAS Spy Pen is an ideal gadget for your latest covert spy mission, it features a hidden video camera which can record video at a resolution of 352×288, and comes with 2GB of storage which is plenty of space even for the longest spy missions, allowing you to record up to 15 hours of video. This cool spy gadget features a built in rechargeable Lithium Ion battery, which will give about 1 hours recording on a full charge, it connects to your PC or Mac via USB and even comes with it’s own software so you can edit your secret spy videos. 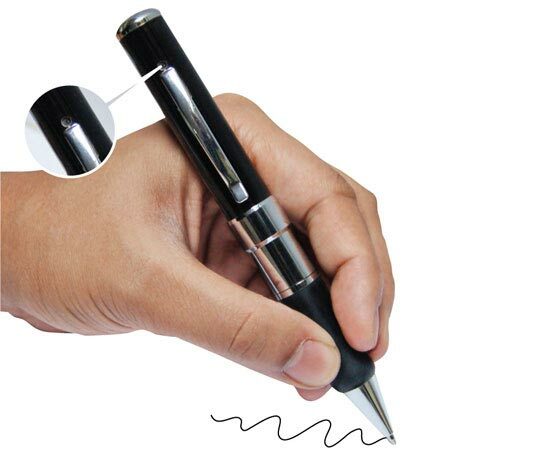 The SAS Spy Pen is available for £74.95 about $107 at the current exchange rate you can find out more details about this fun Spy gadget at the link below.